'Nuff said if you like my wall, I'd be happy if you drop me a line or two. image and trying your best. I have to say though, it's a waste of your vectoring skill. job it's just not appealing. I hope that didn't sound mean, I know sometimes it might be hard to get what I'm saying. I like the BG and it fits her really nicely so it's a bit disappointing that the image is so bad. It's not your vectoring, it's the image itself. Sometimes vectoring really can't change the bad quality of an image. 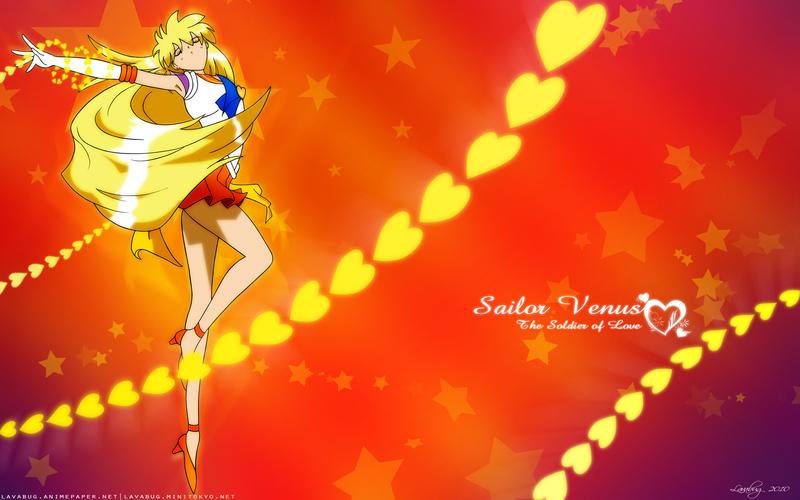 A very beautiful wallpaper of Minako! Thanks!